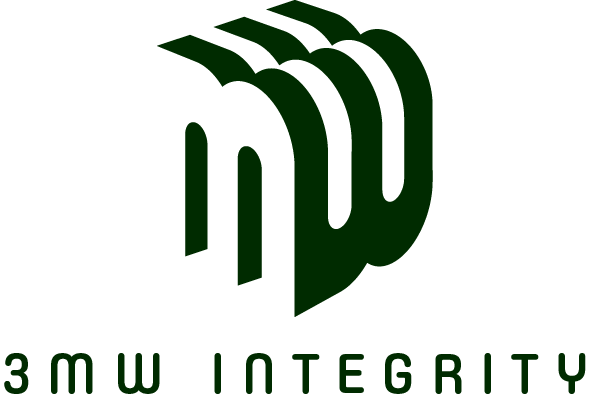 3MW Integrity AS was founded in 2015 in Norway. Our main focus is to increase plant integrity by simplifying preventive maintenance using new technology for operational, CUI and general surface inspection and reporting. The use of our technology offers an increase in the frequency of inspection and ensures a high and traceable quality of the inspection process. Standardisation and digitalization also results in a LEAN-like process where we currently have process savings of up to 90% for services within external visual inspection. Read more about our Pilot Project from 2016-2018 at Hammerfest LNG Plant.